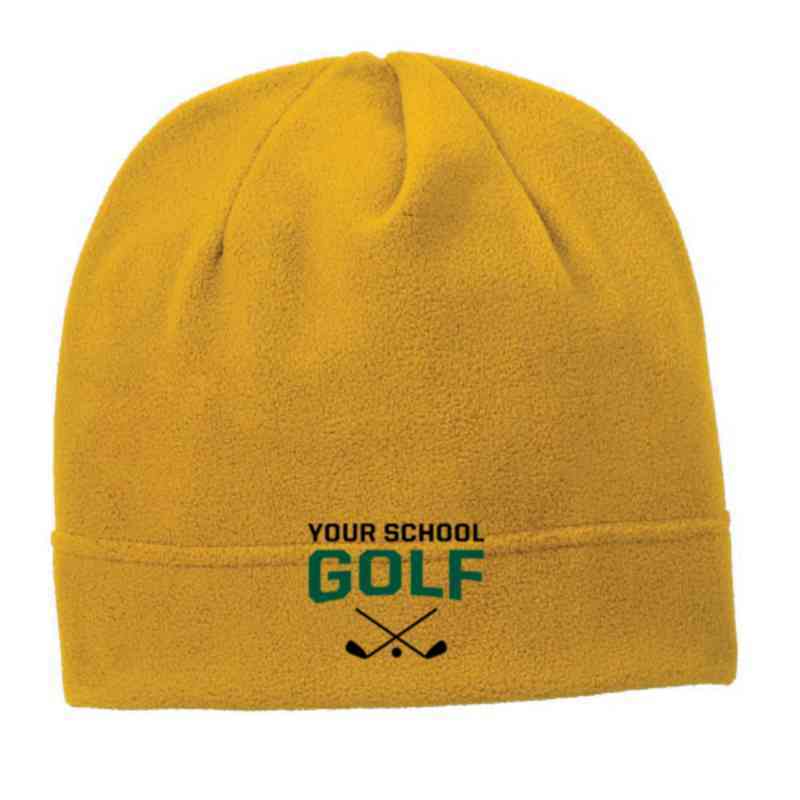 This Embroidered Fleece Beanie is a hole in one, the perfect way to show your love of golf. Sure to be your go-to accessory on cold days, this warm beanie is one-size-fits-all with shape retention. Manufacturer direct from a trusted supplier.